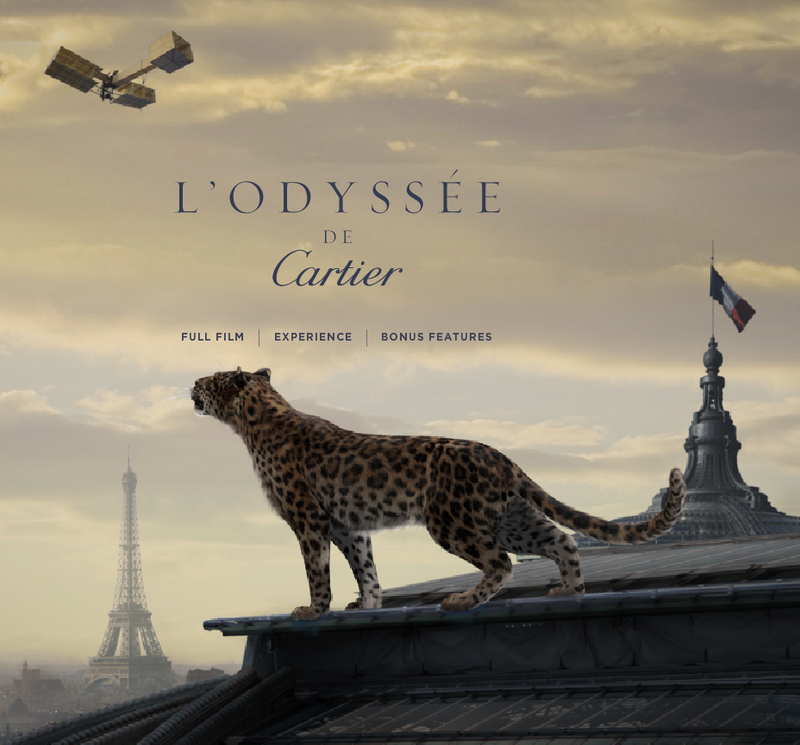 In celebration of Cartier’s rich heritage and everlasting class, they’ve decided to do a short-film starring their iconic leopard and the company’s luxury items. (By the way, films are the new trend in advertising.) 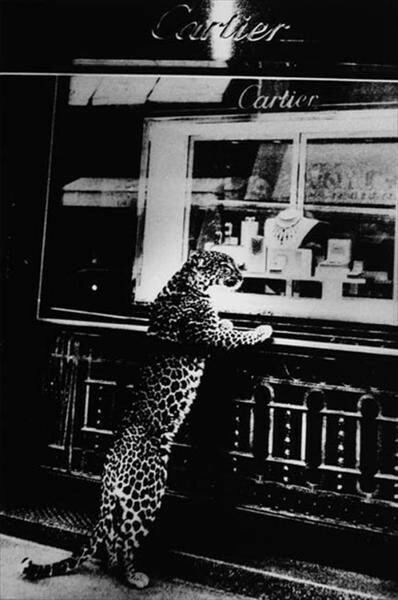 It begins with the jeweled leopard sitting in a lonely display case that magically comes to life as it begins to shed its diamonds. The Cartier Trinity Ring swirls above dramatically while sprinkling down gold dust setting the leopard free to take its first breath. The exotic animal begins a mystical journey through a snow-filled land. It jumps through rings (giant Cartier signature rings to be exact), climbs high mountains and comes face-to-face with a golden dragon. The hunt continues as the leopard engages live jewelry pieces, and eventually meets destiny- a beautiful woman wearing a red gown who is decked in Cartier jewelry. It’s epic luxury at its best!